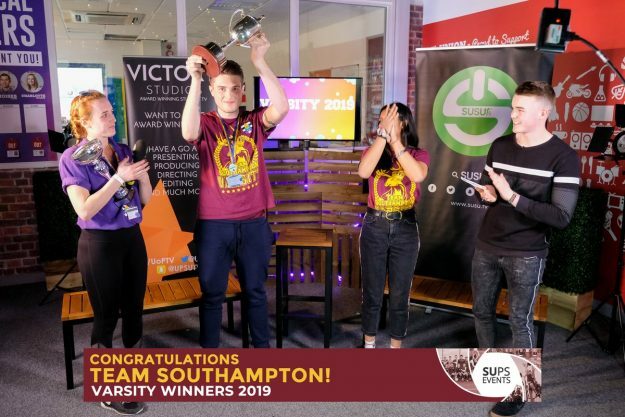 Team Southampton have won again beating Portsmouth by 32 points at Varsity, the biggest Sporting event of the year. The final scores were 174 to Southampton and 142 to Portsmouth marking this as the 10th win in 11 years. Catch up with the events with Wessex Scene’s live blog of Varsity 2019 here.